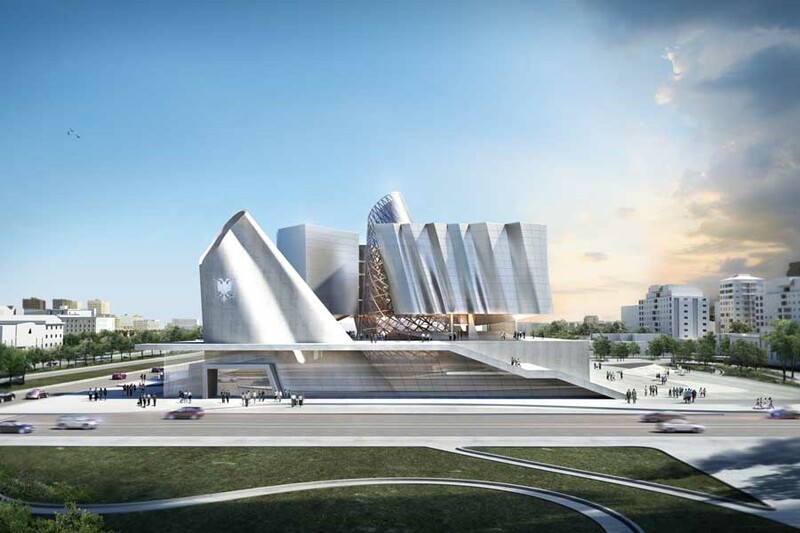 Zaha Hadid’s Heydar Aliyev Center in Baku, Azerbaijan has won the Design Museum Design of the Year Award 2014. Hadid is the first ever woman to win the top prize in the competition, now in its seventh year. 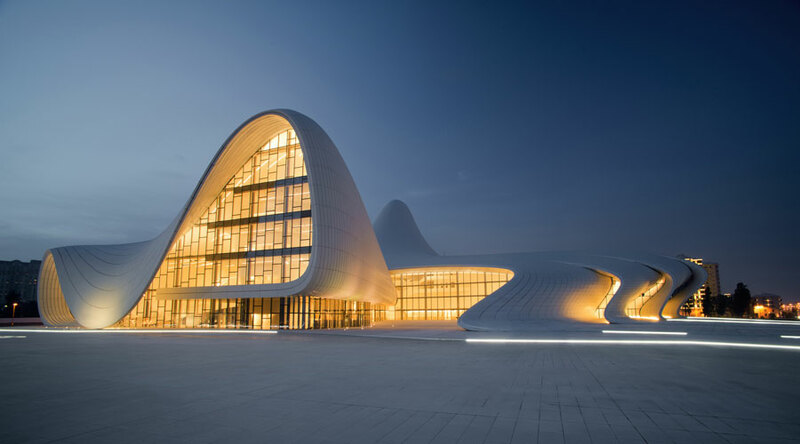 The Heydar Aliyev Center, which features Hadid’s signature elaborate curves and undulations, is also the first architectural project to be named Design of the Year – previous winners include the London 2012 Olympic Torch, the Plumen lightbulb, and the British government’s GOV.UK website. 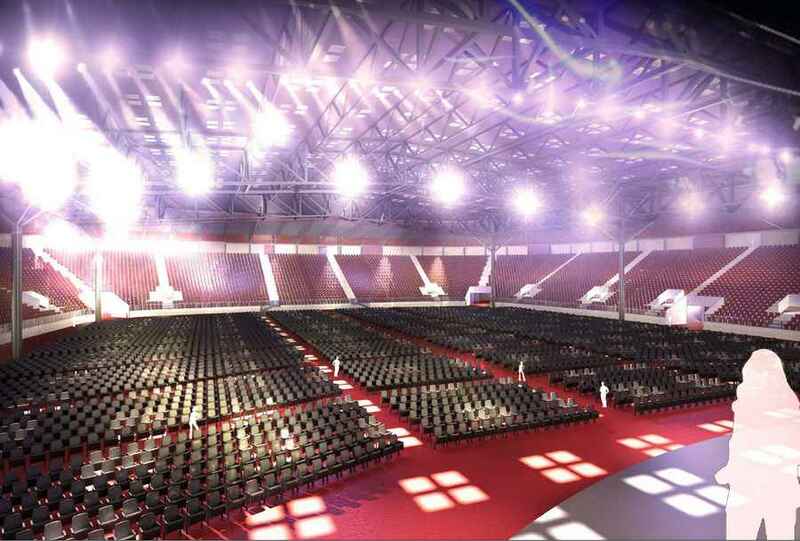 In May 2012, the Eurovision Song Contest will take place in Azerbaijan’s capital Baku at Crystal Hall. 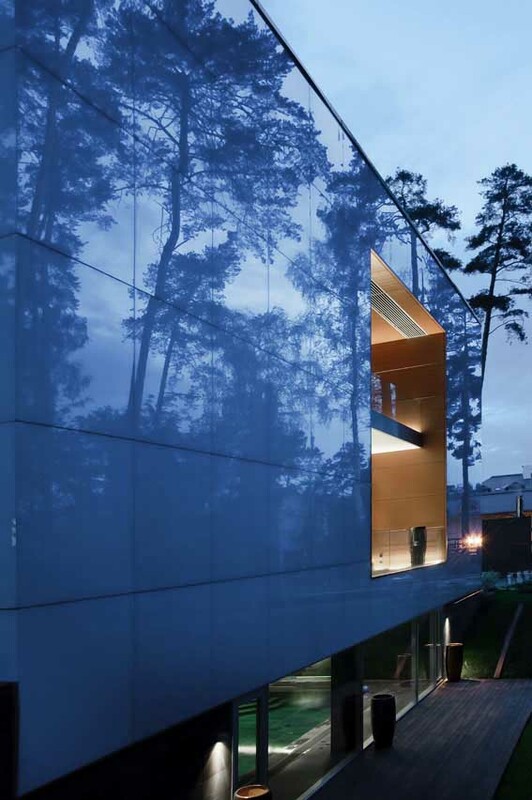 Alpine Bau Deutschland GmbH, the general contractor for the project, was contracted on August 2nd, 2011 to design and implement a multipurpose event-venue that is meant to accommodate 25,000 spectators. 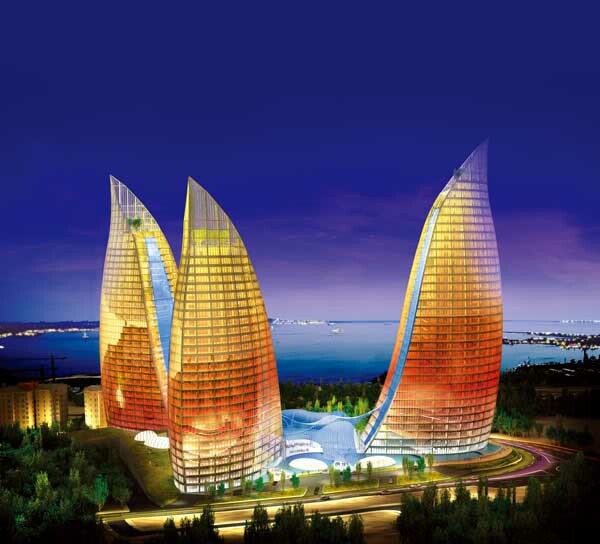 Three towers, located on the Caspian Sea in Azerbaijan, the site is situated on a hill overlooking Baku Bay, the old city center and the park. 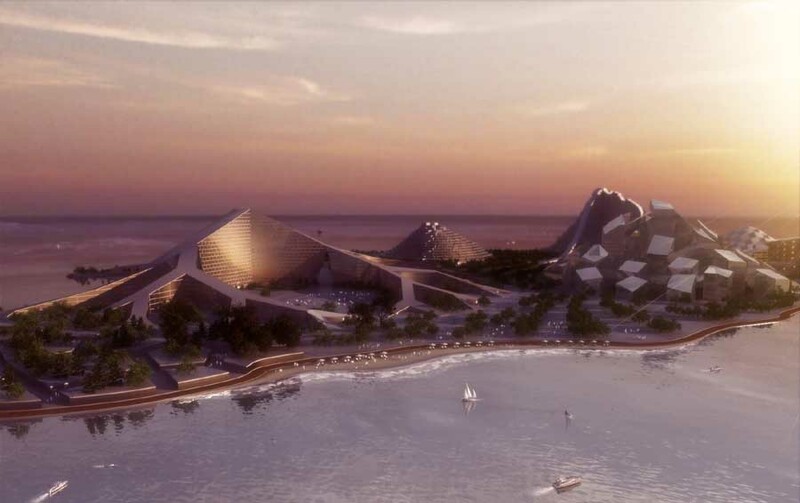 e-architect choose the most significant examples of Azerbaijan Architecture. 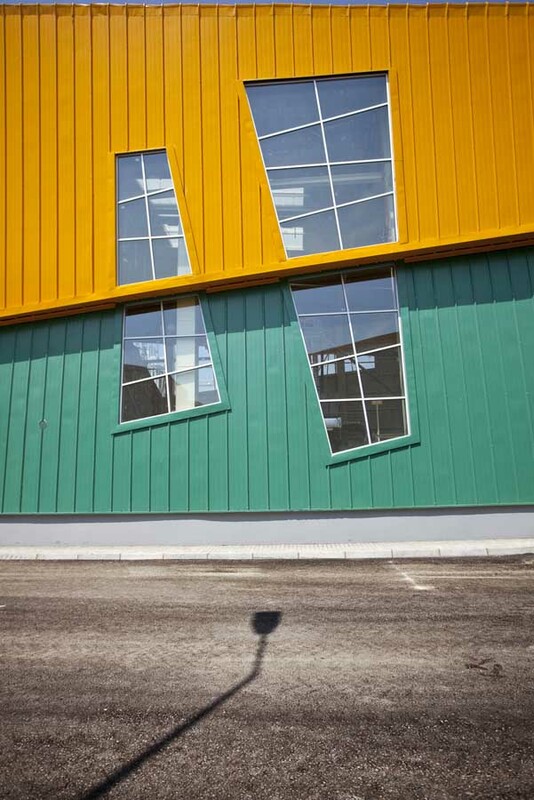 We cover completed Azerbaijan buildings and new building designs. 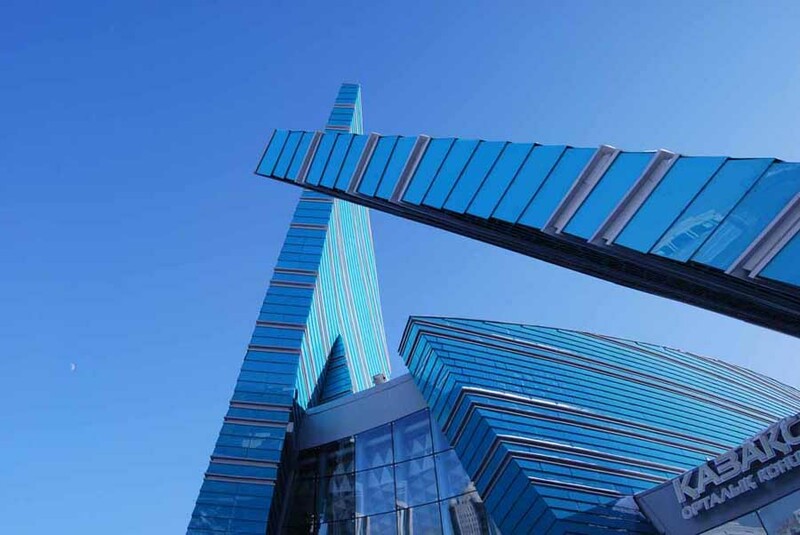 We also post architecture competitions across Azerbaijan.